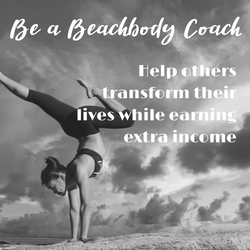 Join Team Beachbody for FREE – the P90X app connects your workouts to the Supergym. 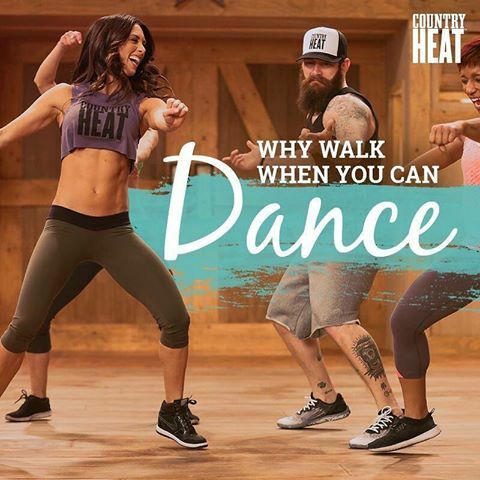 If you like going to the gym to exercise, just take your iPhone with you and follow along with Tony Horton! He also provides demonstrations on how to do every move the P90X way: using good form at all times! 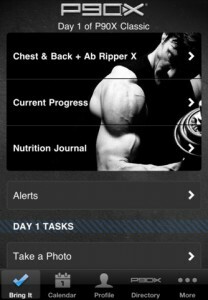 Keep track of your workouts: The P90X App for iPhone makes it easy to track and log your workouts too! 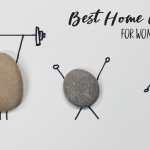 With features like entering the weights used and repetitions completed for each exercise, you’ll be able to identify your weaknesses and strengths with the detailed charting capabilities. Track your nutrition: No fitness app would be complete with a feature to track nutrition and this one has it! If you are actually following the P90X Nutrition plan you can enter your nutritional information into the app. 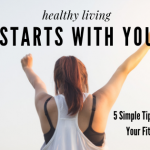 This is great news since studies show that people who are most successful with weight loss are those who keep track of what they eat! 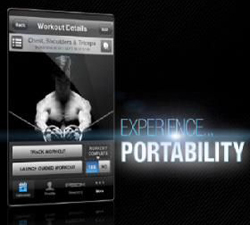 Log your workouts in the SuperGym: Of course, you’ll be able to log your workouts in the Team Beachbody WOWY Supergym! 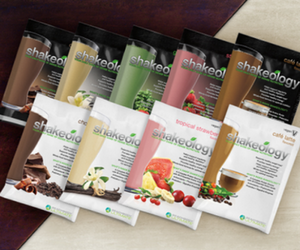 Don’t miss a chance to win that daily contest giveaway of $500 and keep track of your workouts. 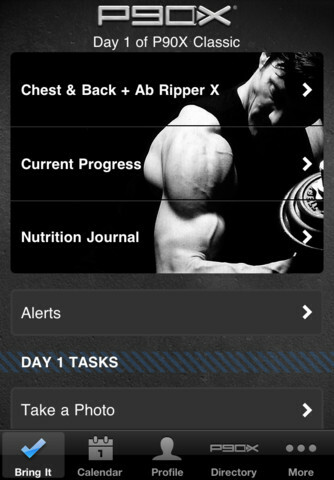 All in all, the new app for iPhone is the best, most comprehensive fitness package we’ve seen yet for an iPhone. 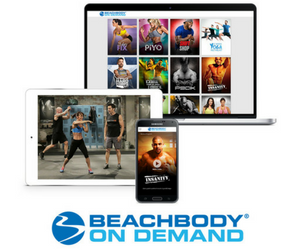 You can get it all: P90X workouts, demonstrations, nutrition and fitness trackers and charting your progress. Buy the P90X iPhone app – $4.99 Learn more here or just log into iTunes from your iPhone or iPad. Here’s an example of the P90X Chest and Back workout, for the move Lawnmower. Love it! Go get yours today and take your workouts with you wherever you go!